After over a year of hard work, Inoxia Mag is finally being released on Feb. 24th at Drkmttr. 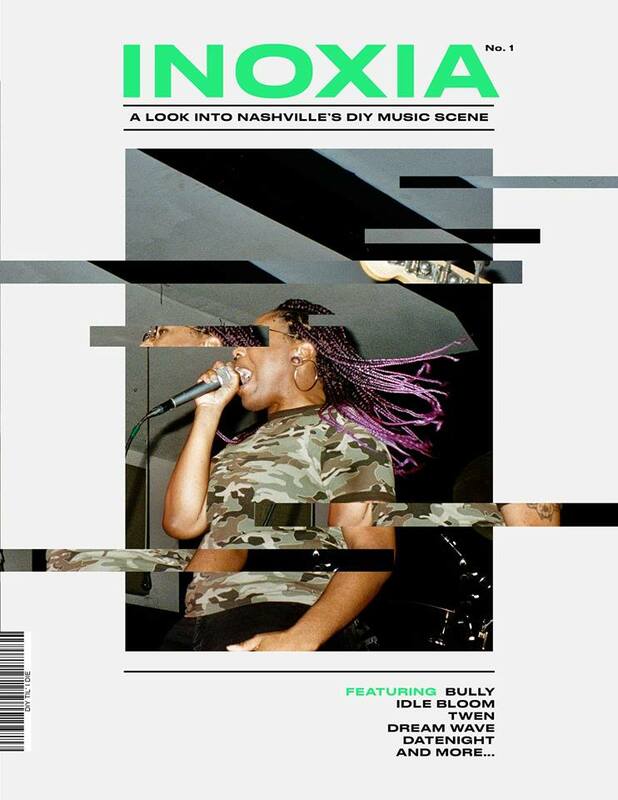 Inoxia is a look into Nashville's DIY music scene in 2018 created by Megan Loveless (for her honors thesis) with the help of a staff of many talented photographers and writers. There will be 20 free physical copies available at the show, after they're gone they will only be available to order online. The link to purchase online will be available day of show. Join us for a night of creative celebration featuring some of my favorite local bands and photographers who will be displaying some photos from the magazine. Proceeds from the show will be donated to Youth Empowerment through Arts and Humanities, Inc. (YEAH! ).